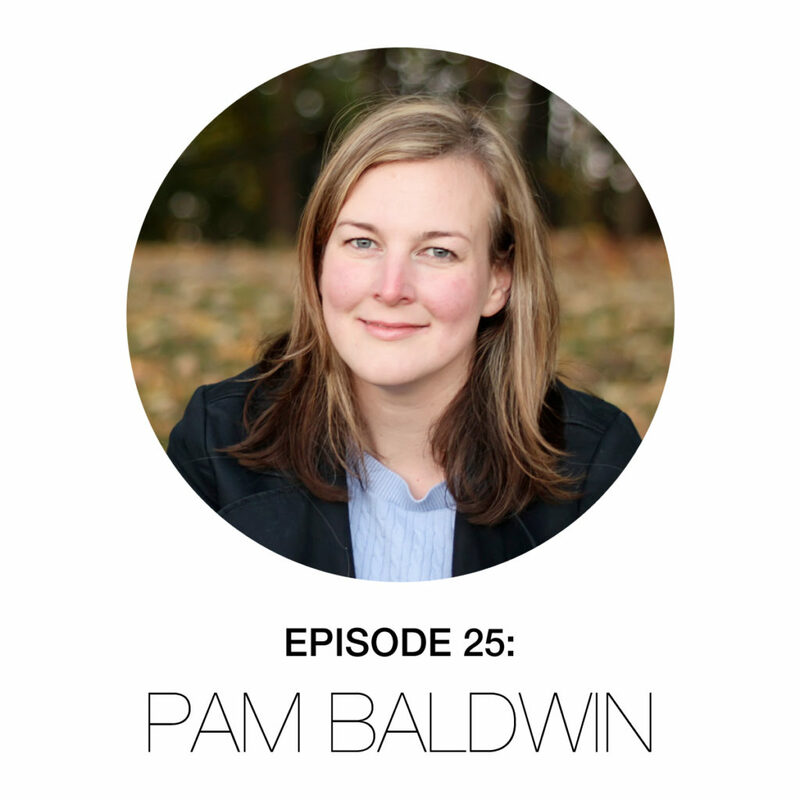 On today’s show, I am speaking with the articulate and artistic, Pam Baldwin. 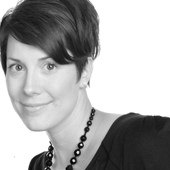 Working as a nurse in Hamilton ON, Canada, Pam lives with her husband Brett, and two kids, Liam and Emily. 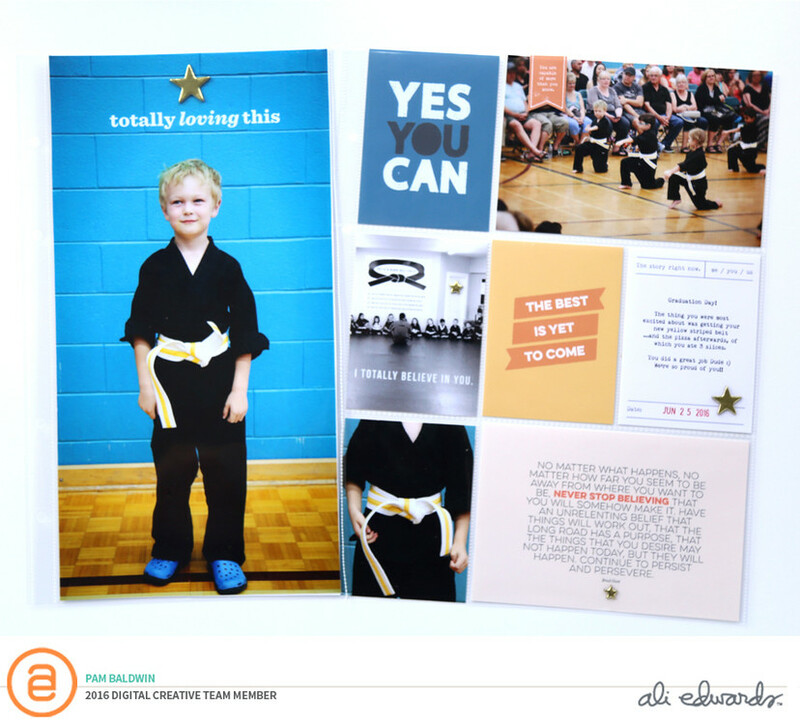 Currently Pam creates for Ali Edwards Design and teaches the online workshop, Text Tricks at BPC. I love Pam’s breath taking work and how she balances her heart felt stories with clean design. In our conversation Pam discuss how interest influences her scrapbooking process and her love of typography. Pam also opens up on she documents motherhood and the messy stories that don’t often get told. I loved chatting with a fellow Canadian! Love Pam’s work! Can’t wait to listen! This was a fantastic episode! Loved listening to two fellow Canadians chat pocket pages and parenthood! !